Hadley Quarry is one of a few building stones quarries located in and around Hadley village. The stone quarried from the site was used as a building material to construct local buildings such as the house adjacent to the quarry, and as part of the restoration of Worcester Cathedral during the 1860s. It is also thought it was used as a building material for Worcester’s city wall. The geology of Hadley Quarry dates to the Triassic period, approximately 241 million years ago. 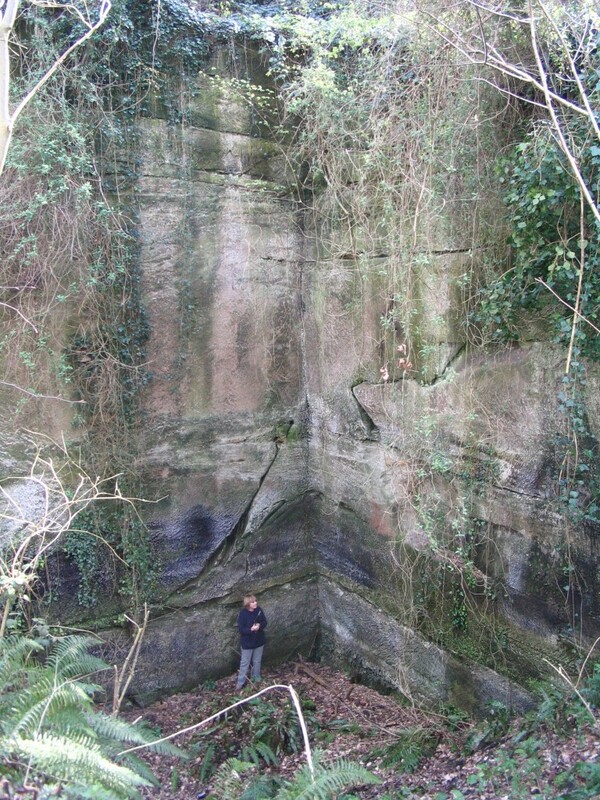 The rocks consist of sandstones containing patches of black organic material which belong to the Finstall Member of the Bromsgrove Sandstone Formation. A leaflet was produced for Hadley Quarry and a pdf of the leaflet can be downloaded here: Hadley Quarry Leaflet. 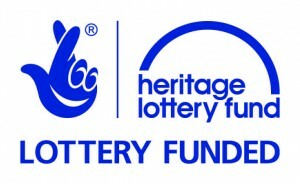 Copyright © 2011-9 Herefordshire & Worcestershire Earth Heritage Trust - All Rights Reserved. This site was assembled for the Community Conservation Champions by John Schroder using WordPress and Weaver Xtreme. For website queries contact our webmaster: John Schroder (webmaster@ehtchampions.org.uk).